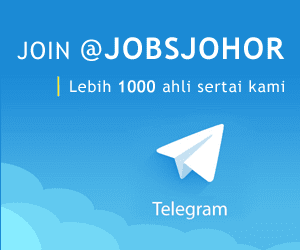 Jawatan Kosong EVYAP SABUN MALAYSIA SDN BHD, Johor Baru, 2018. 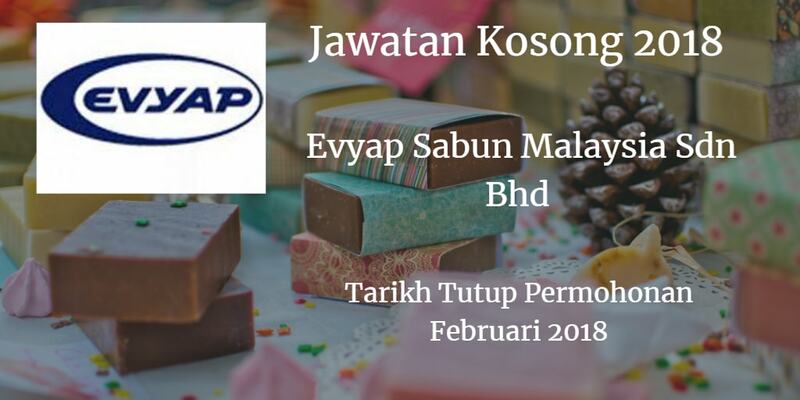 Syarikat EVYAP SABUN MALAYSIA SDN BHD Johor Bahru membuka peluang pekerjaan EVYAP SABUN MALAYSIA SDN BHD,Johor Baru, terkini 2018 ,ini. Main supporter for FMCG Business Head in APAC Region. To follow up on on-going Sales & Marketing projects. Assist in creating advertisement & promotion campaigns. Monitoring P&L reports and analyzing tinancials in pre-detined cycles. Any other assignment as instructed by the Company from time to time. Degree in Business Studies/Administration/Management or equivalent. Successful candidate will be based at OUA Business Park, Section U1, Shah Alam. or call us at 0127225487.